Coral reefs play an important role in the marine ecosystems across Belize, and as such, need to be protected. 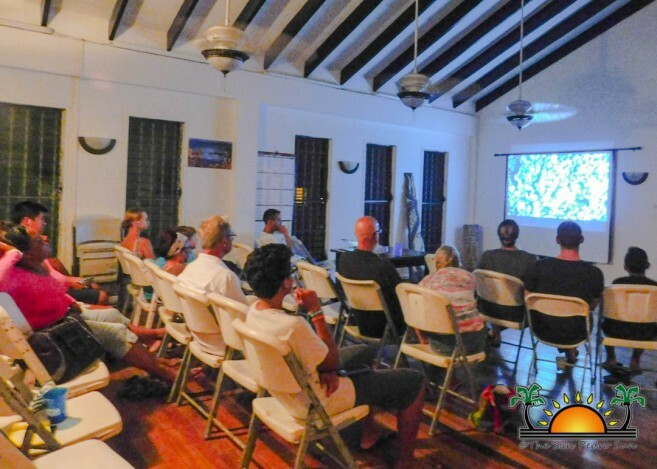 To further promote the importance of protecting our fragile reef, MarAlliace hosted a movie night on Thursday, July 27th, featuring the Netflix award-winning documentary “Chasing Coral”. 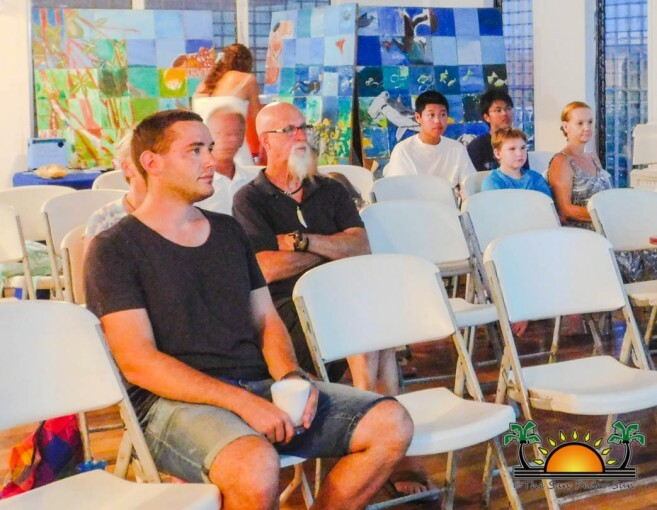 Held at MarAlliance’s office on Coconut Drive at 6:30PM, concerned residents attended the screening, then participated in social discussion after watching the documentary. “Chasing Coral” was directed by Jeff Orlowski and produced by Larissa Rhose as an exposure piece on the destruction of coral reefs. The documentary was filmed over three years, with over 500 hours of underwater footage from over 30 countries. While the film does not directly focus on Belize’s coral reef system, many of the issues discussed are the prime causes of the reduction of corals in Belizean waters. On such issue is the use of sunscreen. Oxybenzone, an active ingredient in most sunscreens/sprays/lip balms, highly contributes to coral bleaching and coral deformities. As Belize is a tourism destination, this was cause for much alarm, since many tourists opt to use sunscreen to protect their skin from harmful ultraviolet (UV) rays. People do not wash off their sunscreen protection before going swimming, snorkeling or diving, thus leaving residues of oxybenzone in the sea. 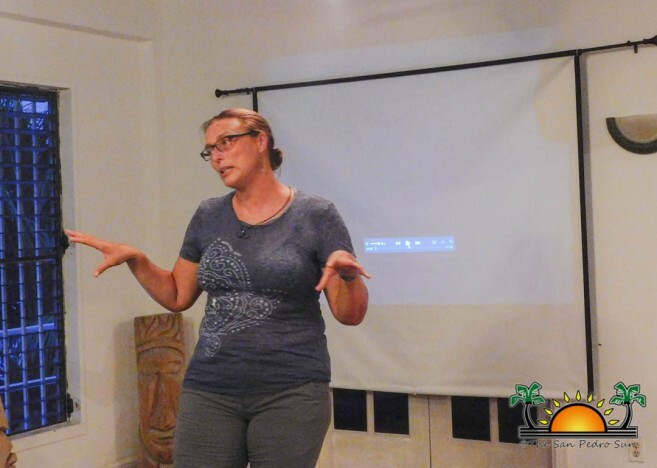 At the end of the screening, Executive Director of MarAlliance, Dr. Rachel Graham, invited those in attendance to share their thoughts on the issues affecting coral reefs. She also spoke of environmental conservationist’s efforts to curb the effects of coral bleaching and coral deformities. Dr. Graham called on everyone to be advocates for the protection of the reef, as only through community efforts and involvement can a difference be made in our environment. Not only do they protect our coastline, but coral reefs are the backbone of the Belize tourism industry, as thousands of visitors come to Belize to snorkel or dive the reef. While there are many issues affecting corals, residents and visitors asked to do their part by avoiding the use products with oxybenzone when going into the water. Everyone is encouraged to watch “Chasing Coral”, available on Netflix.